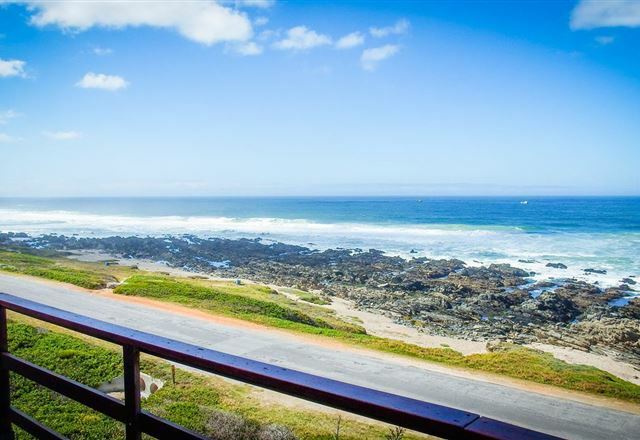 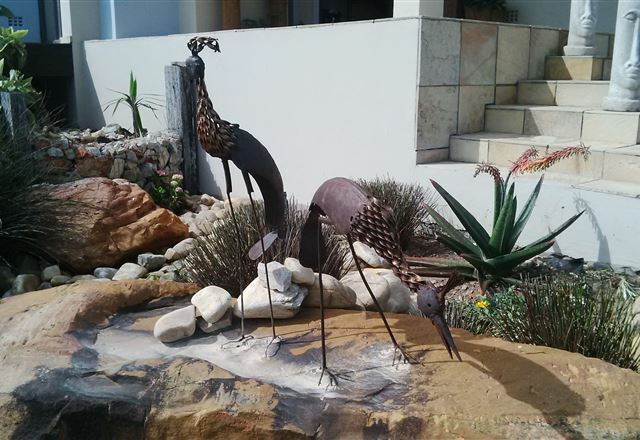 Situated in the picturesque village of Beachview, 25 km from Port Elizabeth in the Eastern Cape, guests will find the two-bedroomed ground floor apartment 8 Abalone Place. 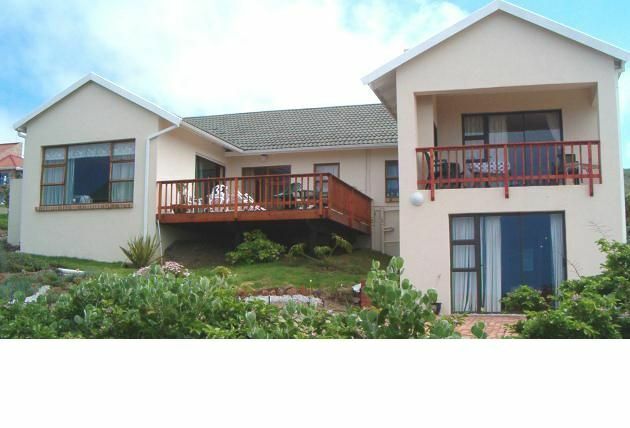 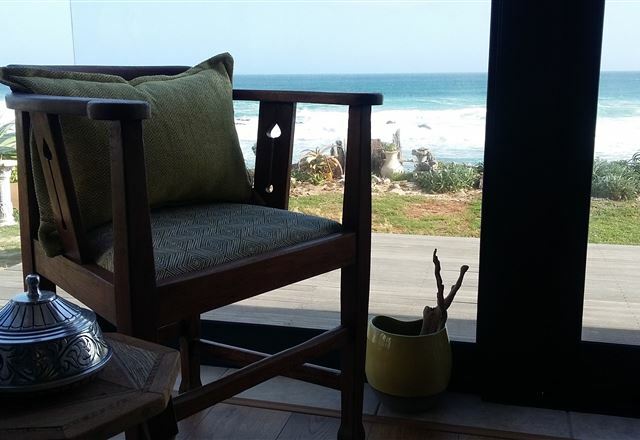 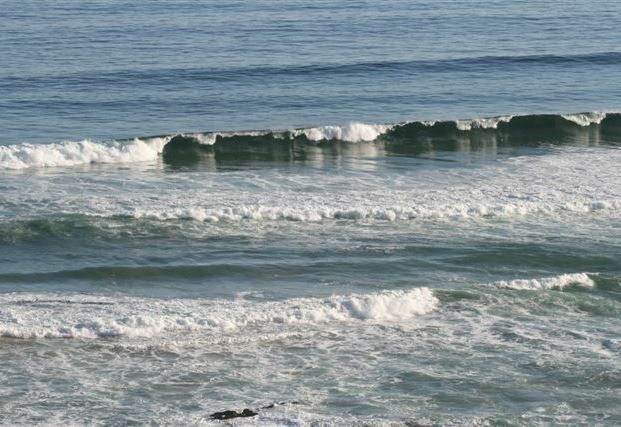 This peaceful getaway is situated 500 m from the sea with beautiful views of the breaking waves. 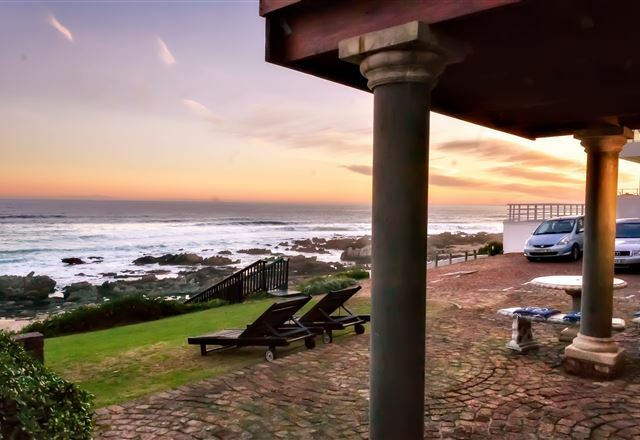 Get all you need for a relaxing holiday in a beautiful, tranquil setting.